Tubelight Second Day Box Office Collection Report. Strong Hold. 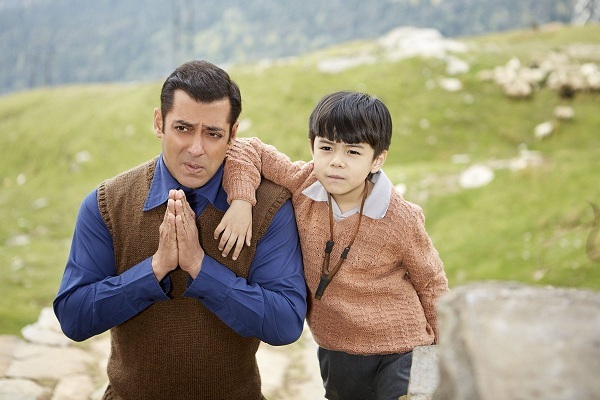 Tubelight has collected a very well 21.15 crore nett on Saturday (2nd day) at box office. Thus, film has hold strong on day two and collected similar figures to day one. Collection could have been better if film had shown good jump. However, it is still a decent to good hold. Tubelight is getting mixed reviews from all corners. Film is riding on star power of Salman Khan. Beside that there is nothing much to boast of. Film now need to show good jump on Sunday (3rd day) and Monday (4th day) which is a national Holiday on occasion of EID. Tubelight total collection at the end of 2 days is approx 42.3 crore nett. Film should have another 20+ crore nett on Sunday. Question is whether film can challenge a 25-30 crore nett mark or not. Anything above 25 crores will look good now, considering film opened lower than expected level on Friday. Saturday - 21.15 crore nett (est). Total - 42.3 crore nett (approx).